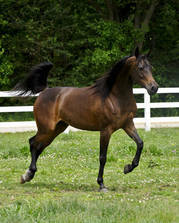 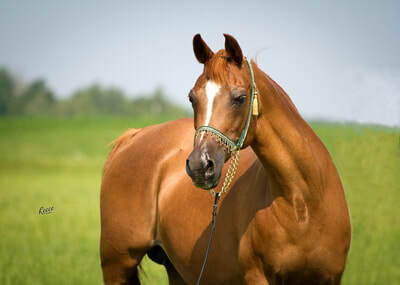 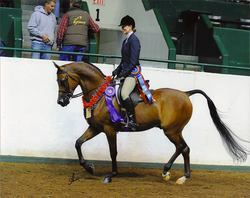 Donna Gee HCF is a rare, top producing daughter of the celebrated Brazilian National Champion and influential sire, AF Don Giovani. 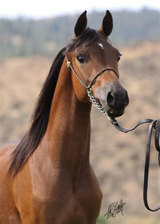 She is one of only 5 daughters located in the US. 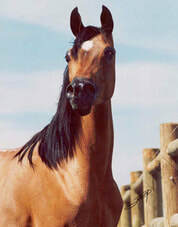 Her dam, Fauzia HCF, is the daughter of another leading sire and Brazilian National Champion, *Lyphard, by the great *Padron. 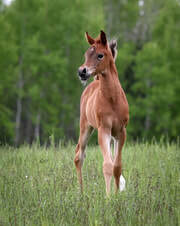 Donna preserves her legendary heritage every spring with the arrival of her new foals. 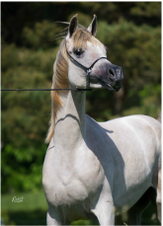 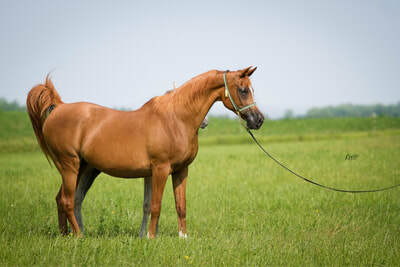 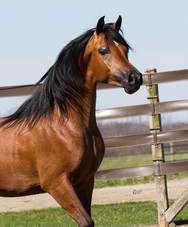 She has become a cornerstone in the breeding program of Victoria Cross Farm with her classic Arabian qualities and international appeal.Donna Gee HCF is a producer of halter and performance champions with balanced bodies, straight legs, shapely necks, typey heads, and fiery trots. 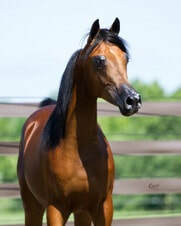 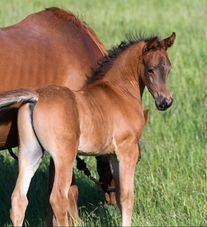 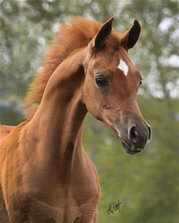 Donna continues to produce high quality foals that stay true to the heritage of the legends that came before her. 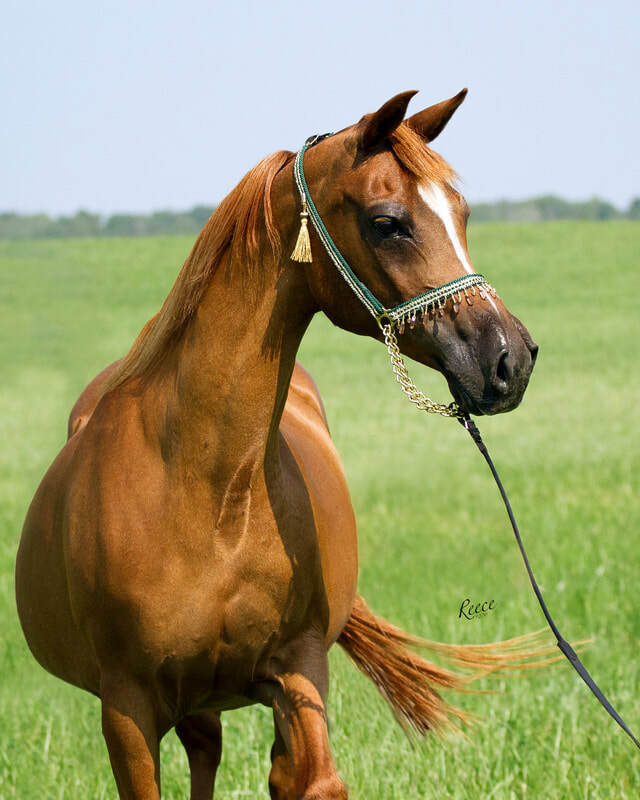 With champion progeny scattered across the globe, we celebrate her past and look forward to a bright future with this exquisite mare.